Listen in as Roving Blue CEO, Yana DeMyer, discusses how Roving Blue can be a solution to removing lead from the water in Flint, MI. 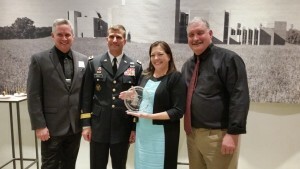 She appeared this morning on The Michael J. Thorp show on Supertalk 1570 AM in Flint, MI. 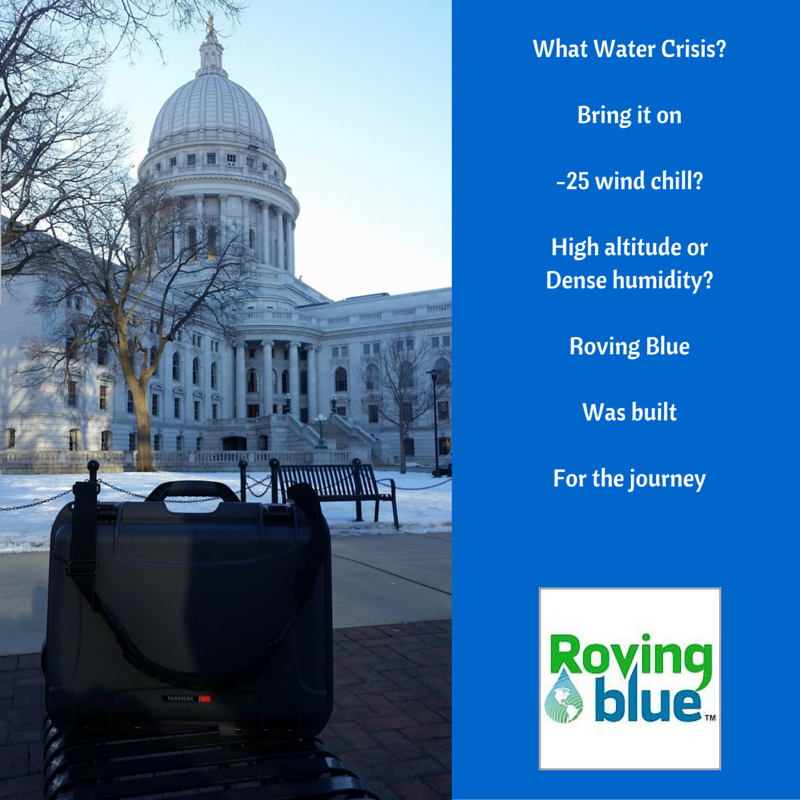 Our fearless leaders at Roving Blue brave the frigid temps in Madison, WI with our MVP-A commercial unit to consult with Melissa Turczyn of Best Venture (division of Michael Best, LLP) whom we will be working with to raise money for product development. 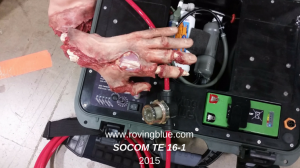 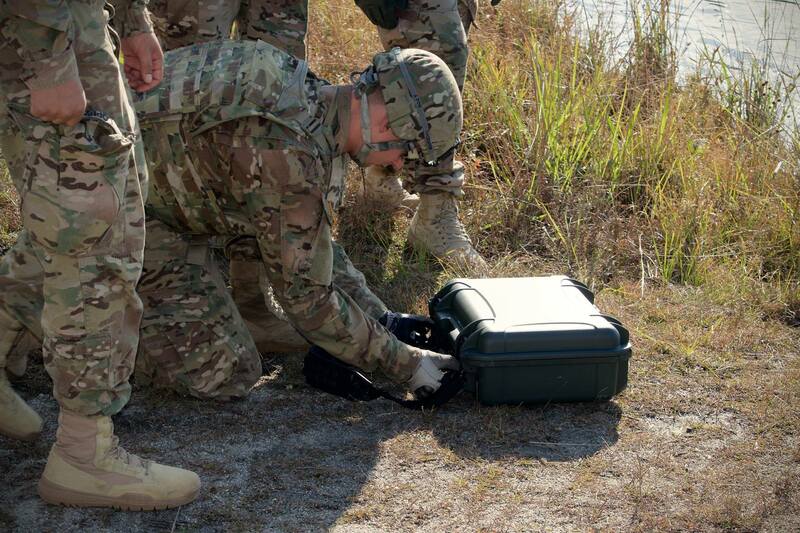 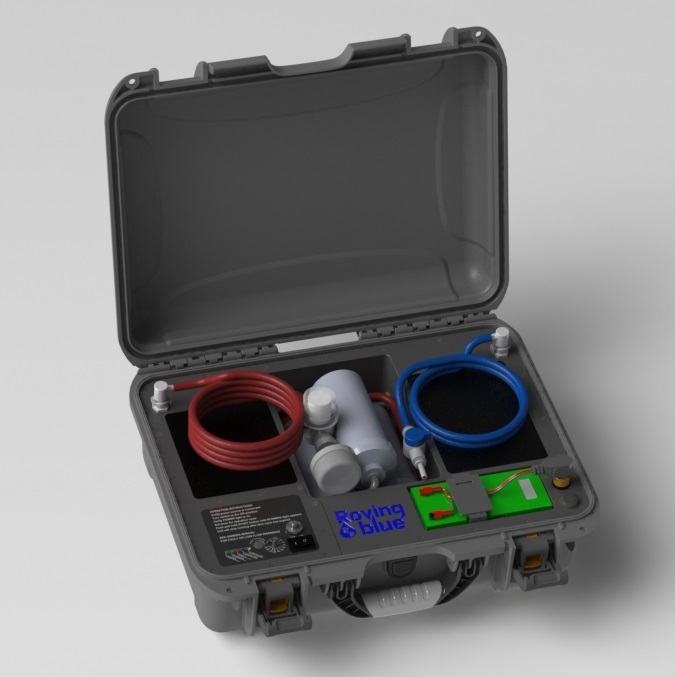 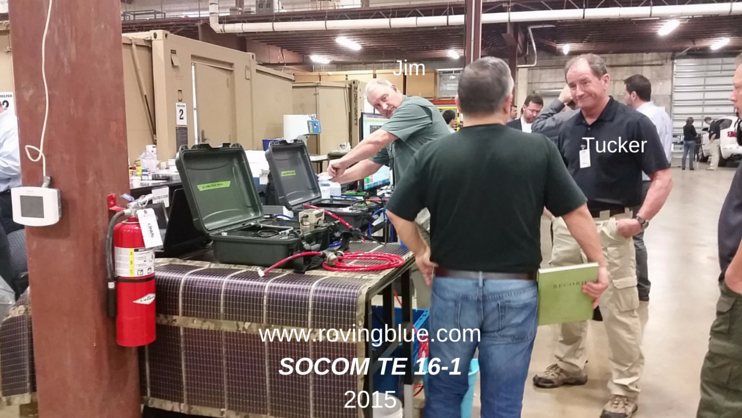 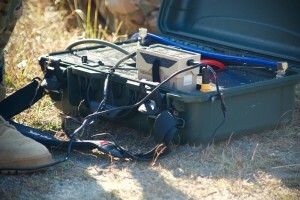 Roving Blue, Inc., a Lena, Wisconsin startup that manufactures a briefcase-sized portable water purification system has been selected to attend a TE (Technical Experimentation) Event sponsored by The United States Special Operations Command. 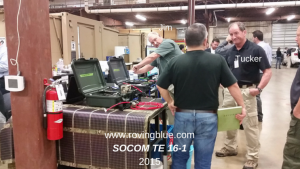 The 4-day event in Largo, Florida, begins December 1st. 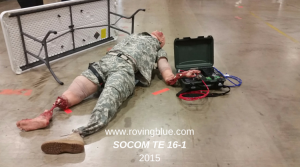 “SOCOM” is the Unified Combatant Command charged with overseeing the various Special Operations Component Commands of the Army, Air Force, Navy and Marine Corps of the United States Armed Forces. The reason for this claim is that the tiny water purification system (less than 25 lbs) utilizes dissolved ozone gas – a sanitation agent more powerful than chlorine – as the final stage of the process. 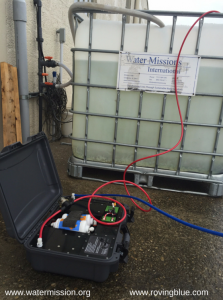 For a few minutes after the water exits the system, it carries the ozone with in it; as a result anything that the water comes into contact with, also gets sanitized. 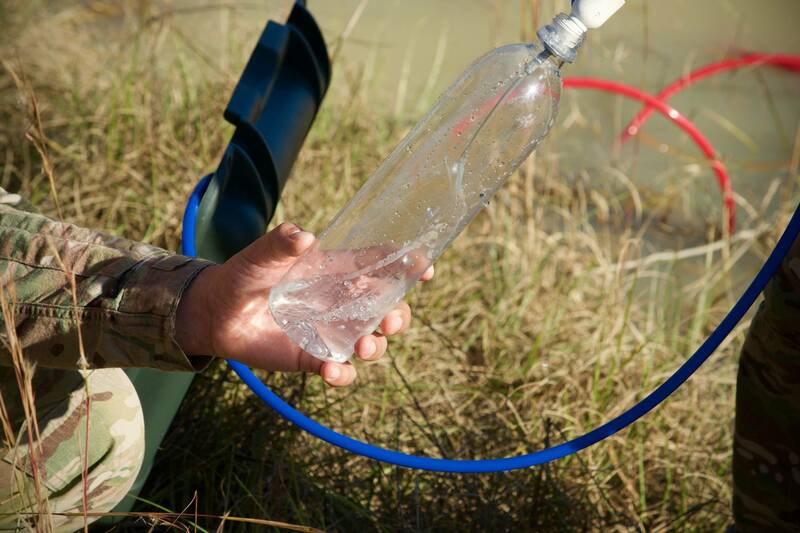 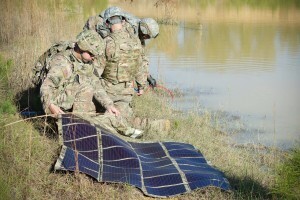 “This has been a key factor in the Military’s interest in our product”, Yana says, “There are lots of portable water purification systems out there, but none that carry our downstream sanitation capability. With our unit, soldiers can clean out their water bladders, canteens or jerry cans every time they fill them with our water”. 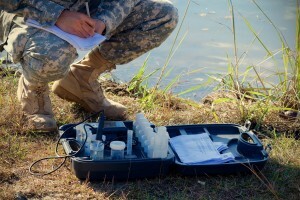 This could apply to surface sanitation, foods (ozone is lethal to E.coli and salmonella), medical implements, even wound irrigation. 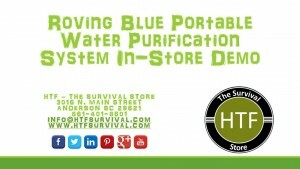 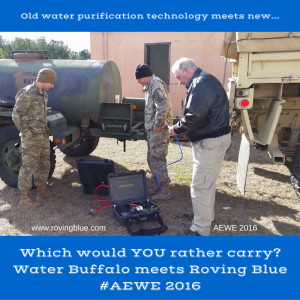 The Roving Blue SWP is a lightweight, portable water purification system that produces purified drinking water from fresh water sources such as ponds, streams and ditches. It represents a significant advancement over microfiltration and UV systems due to its employment of dissolved ozone gas (more powerful than chlorine) for highly effective microbiological control. 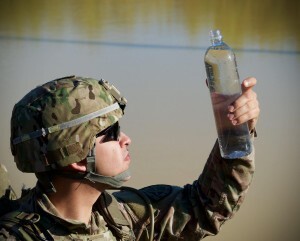 Advanced filtration + ozone gas is how many water bottling companies produce their bottled water. In a recent JIFX (Joint Interagency Field Experiments) Event at Camp Roberts, CA, the Roving Blue team ran an experiment designed to prove that a single Roving Blue unit could support squad and platoon size elements for 24 hours. 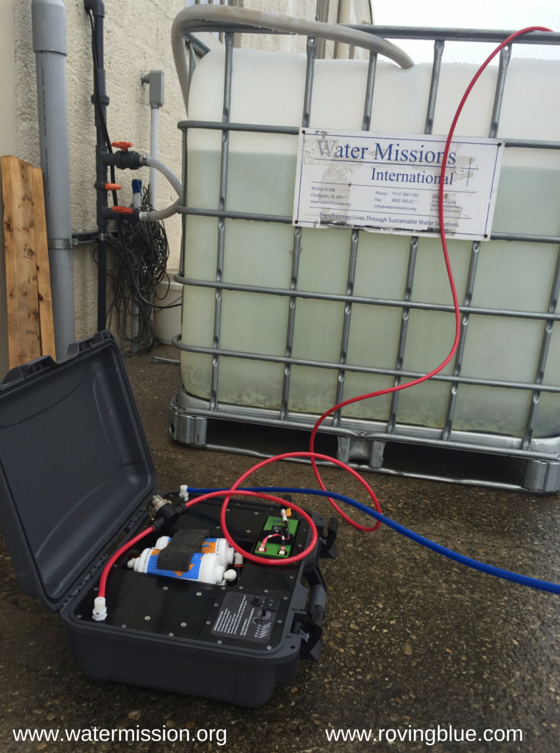 Our results actually exceeded this need by 108 gallons. The conclusion was that, with available fresh surface water, the unit could supply clean drinking water for up to 63 men per day. Photos and Hi-Def videos of our military interactions are available upon request.